Growing up in Brookline, Massachusetts, Eli Reed was exposed to a variety of music. His father was a critic and lent his extensive record collection to his son, who soaked up as much as he could, gravitating toward gospel, soul, blues, and R&B albums. Teaching himself piano, guitar, and harmonica and busking in Harvard Square to practice his chops and performing skills, he found work in Clarksdale, Mississippi after finishing high school. Upon his arrival, however, he found that his job had fallen through, so he introduced himself to Clarksdale's music community, playing frequently at local clubs and even ending up under the tutelage of drummer Sam Carr. It was in Mississippi that Reed also got his nickname, "Paperboy," thanks to the newsboy-styled hat he was wearing at the time, but after nine months, he moved north to attend the University of Chicago at his parents' behest. In Chicago, Reed met soul singer Mitty Collier, who'd had a hit in 1964 with the single "I Had a Talk with My Man" but had since turned to ministry. The young musician impressed her so much — he auditioned on the piano in his dormitory — that she asked him to be the Minister of Music at her church, a position he held until he returned to Boston after a year of school. Back home, Reed worked on assembling his band, called the True Loves, and in 2005 he self-released Sings "Walkin' and Talkin' (For My Baby)" and Other Smash Hits, a collection of covers and originals. 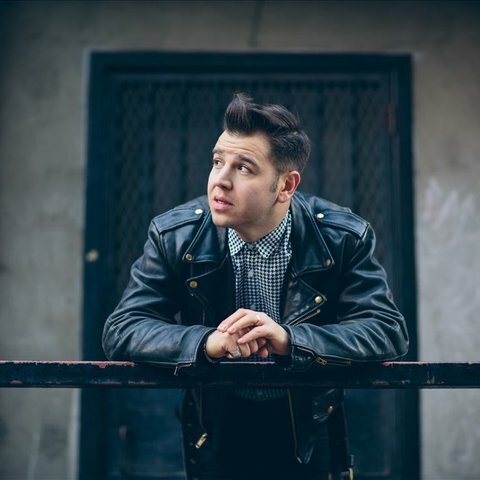 His band began to gain recognition around town, particularly thanks to Reed's enthused and passionate singing, and a performance at 2007's SXSW attracted some label interest. Signed to Boston-based Q Division, Eli "Paperboy" Reed & the True Loves issued their second full-length, Roll with You (with all songs written or co-written by Reed), in 2008. Come and Get It, his first major-label album, was released two years later. Despite some good reviews, Come and Get It didn't crack the Billboard 200 (it did reach 36 on R&B Albums), and in 2012, Reed signed with Warner Bros. His first album for the label took a while to surface. For Record Store Day 2013, he released the 7" "Woo Hoo," which showcased a glitzy, modern direction for the soul singer. 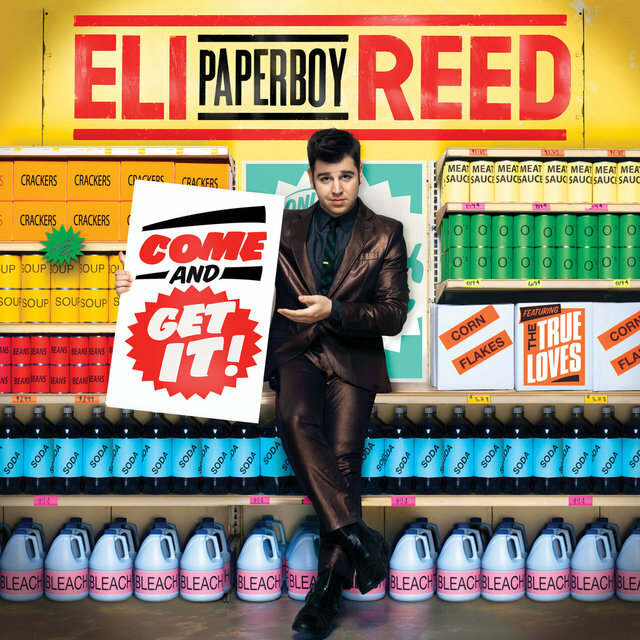 His 2014 record, Nights Like This, showed this wasn't a one-off; the album, which appeared in the spring of 2014, found Reed embracing a modern-soul direction reminiscent of Mark Ronson's work with Amy Winehouse.